IS YOUR COFFEE TABLE A HAVEN OF ORGANISED PERFECTION OR A RIGHT HONOURABLE MESS OF RANDOM MISCELLANY THAT JUST NEEDS A GOOD SORTING OUT? We love nothing more than a perfectly styled coffee table, the centre piece of any living room. And in our show homes we get the opportunity to dress a good few coffee tables every year. Large or small. Circular, square or rectangular. Metal, wood or upholstered. Modern or traditional. Nothing beats a well dressed coffee table. Except maybe a well dressed bed…but that’s a whole other blog post. So what does your coffee table look like? Is is show home or real home? Neatness personified or a bit of a dumping ground? 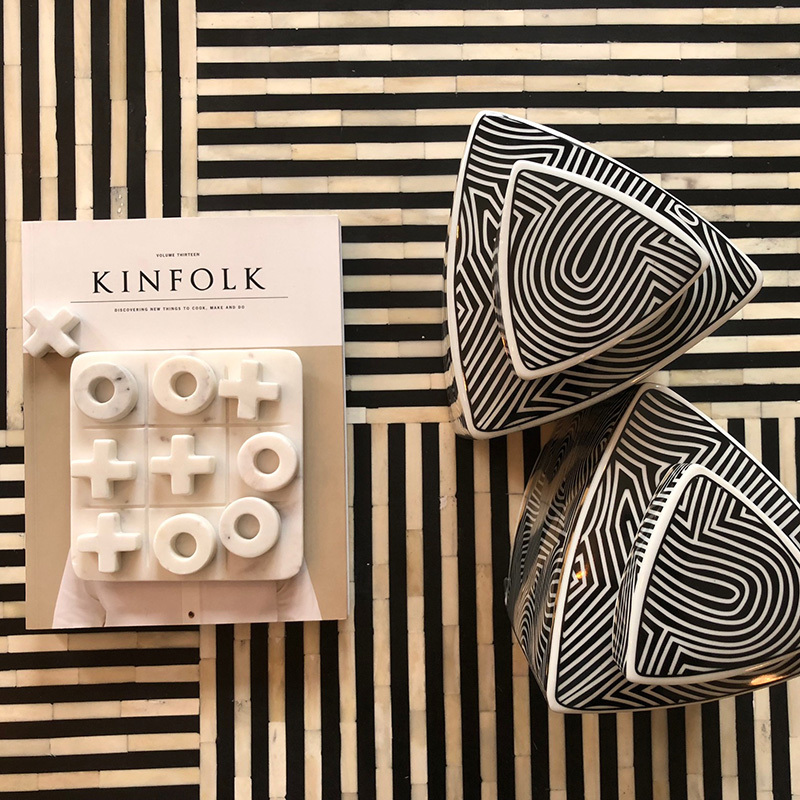 There’s no reason why a real home coffee table can’t bring together a few lovely things, arranged beautifully. It might just be interspersed with a cup of coffee or a TV remote control, you’ll have to let your OCD strike the balance with what’s OK and what’s not. 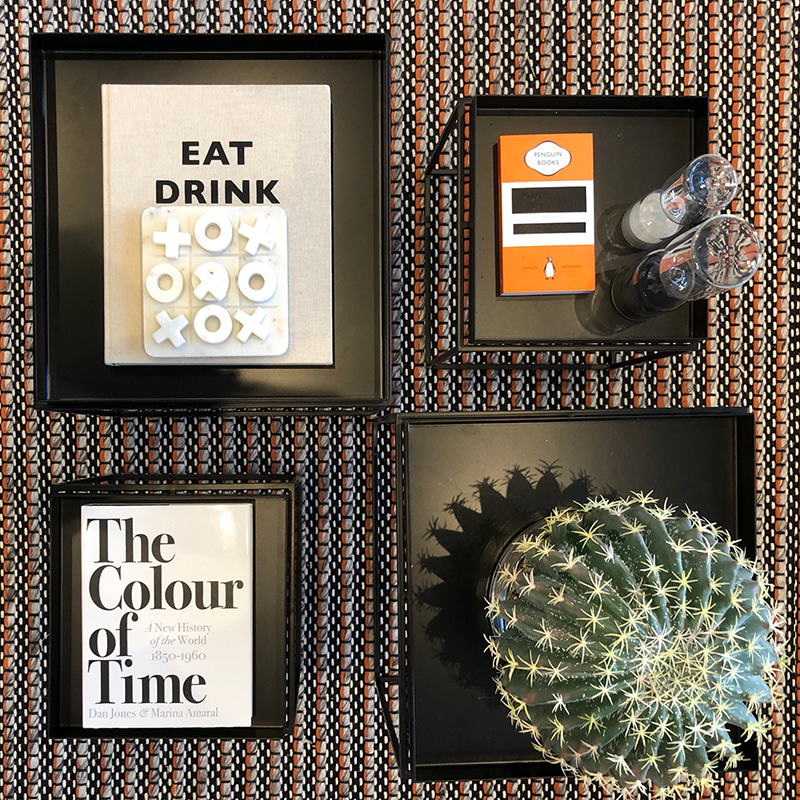 Click the image below for a slideshow of some of our very favourite coffee table styling, eminently Instagrammable! Now, what we’d like you to do is send us an image of your own coffee table (maybe tidy it up a bit first, or do a ‘before’ and ‘after’ type thing) and we will pop the best up on our social media stories….climb on a chair for that perfect birds-eye view, get all the edges nice and straight, please!